A New York-based songwriting team bridging the worlds of opera and musical theatre. 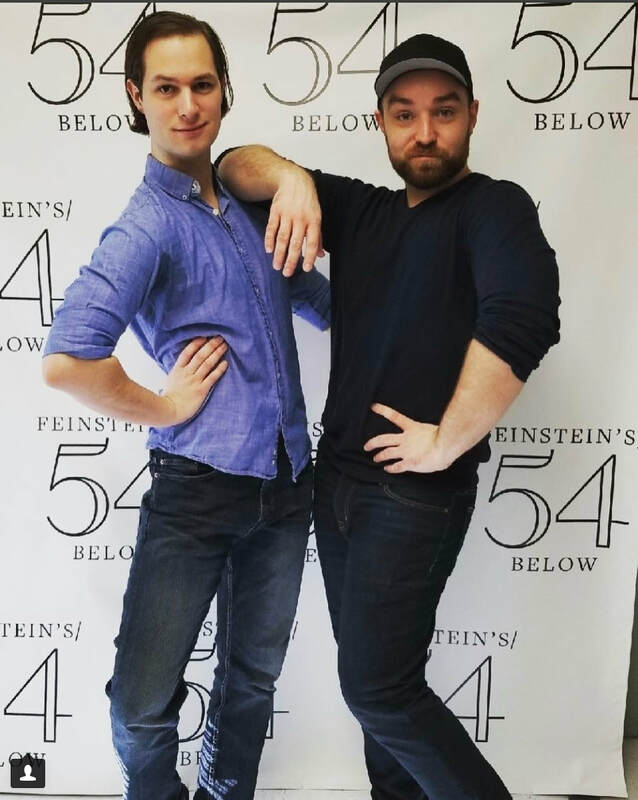 Leo Hurley and Charles Osborne are a New York-based songwriting team bridging the worlds of opera, musical theatre, folk-pop, and more. Featured in the Boston Globe, the Associated Press, the UK's Daily Mail, and more, Hurley & Osborne have been listed as a Top Ten to Watch (Playbill, TimeOut NY, and more), and made international headlines when they used their work to bring down anti-LGBT legislation in the NC Legislature. ​Works include from The Body Politic, about trans/Muslim discrimination in NC (NYMF 2017, Boston Center for the Arts, NC State Legislature); Paris Through the Window, a fable about artists in the City of Light during WWI (Abingdon Theatre, York Theatre); Taking Wing, an anti-bullying Disney-esque fantasy musical (NYNW Theatre Festival 2017); as well as two forthcoming shows, We Are Myth, exploring modern teen issues through Greek myths; and Brooklyn Bridge, the true story of the woman who built it, amid the turmoil of post-Civil War America.